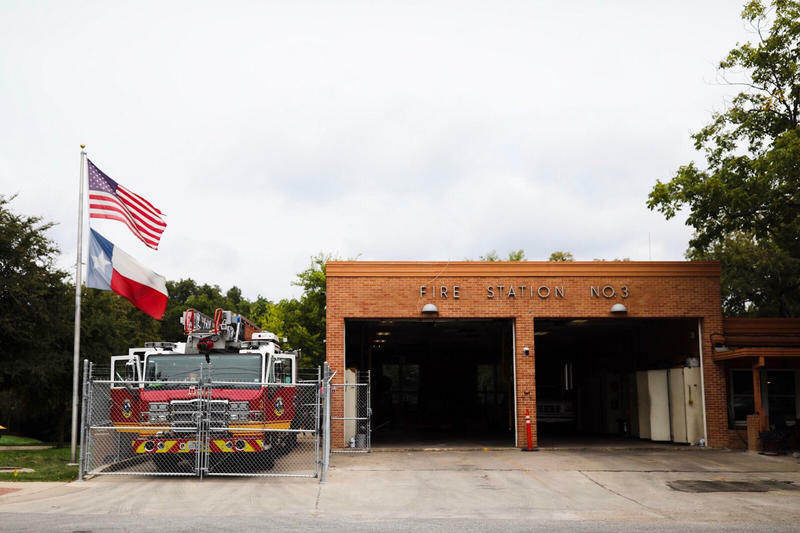 The Austin City Council voted in 2016 to build five new fire stations in underserved neighborhoods, but little has been done since then to fulfill that promise. As a former firefighter, Austin City Council member Delia Garza has long supported efforts to build more stations. “At the very basic level, a city should provide public safety resources,” Garza, who represents Del Valle, said at a City Council work session Tuesday. 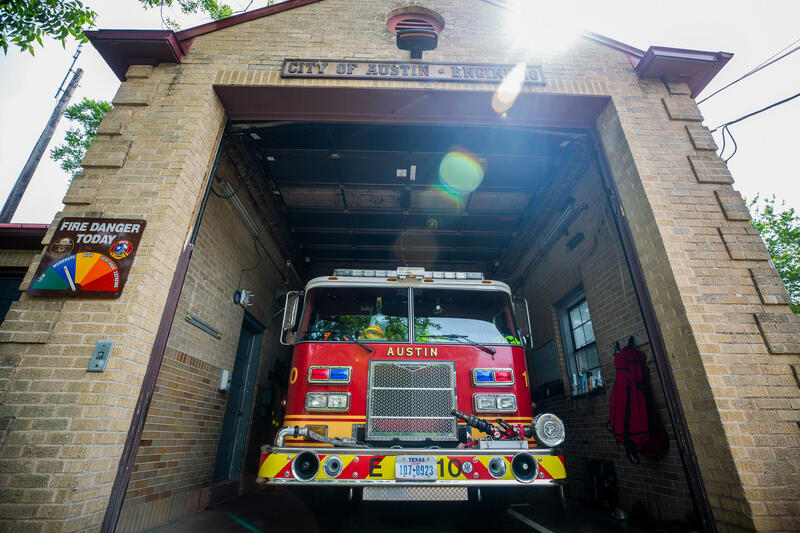 Both the Austin Fire Department and its labor union, the Austin Firefighters Association, have been asking for new stations for about 20 years. The city expects firefighters to be on the scene within eight minutes of a call; AFD meets that goal only 20 percent of the time. Bob Nicks, the president of the Austin Firefighters Association, said the insurance rate increase has only highlighted a problem that’s been around for a while. “I’ve never used the word outrageous so many times in the last month,” he said. Nicks said the fire department needs new stations in Travis Country, Del Valle, Loop 360, Canyon Creek and Goodnight Ranch. The department and the union want the city to set a hard deadline to build the fire stations at City Council on Thursday. They are proposing the city build two temporary stations in the neighborhoods that need it most – Travis Country and Del Valle – within six months. Their proposal would also give the city a six-year timeline to come up with a plan for how and when it will build the new stations. Nicks said he’s confident the resolution will pass, because it needs to pass. Earlier this month, the Austin Public Safety Commission recommended that Council fund all the fire stations. Commission Chairwoman Rebecca Webber said the increase in insurance rates has created a sense of urgency. The city has allocated $31 million for the stations in its proposed November bond package. But that’s not enough to build all five. Nicks said he's glad the insurance rates brought the attention back to the need for more fire stations. But, he said, public safety should be the main driver. Austin police officers aren't the only public safety personnel without an employment contract with the city. For the first time in nearly 10 years, EMS employees are without a contract, too. 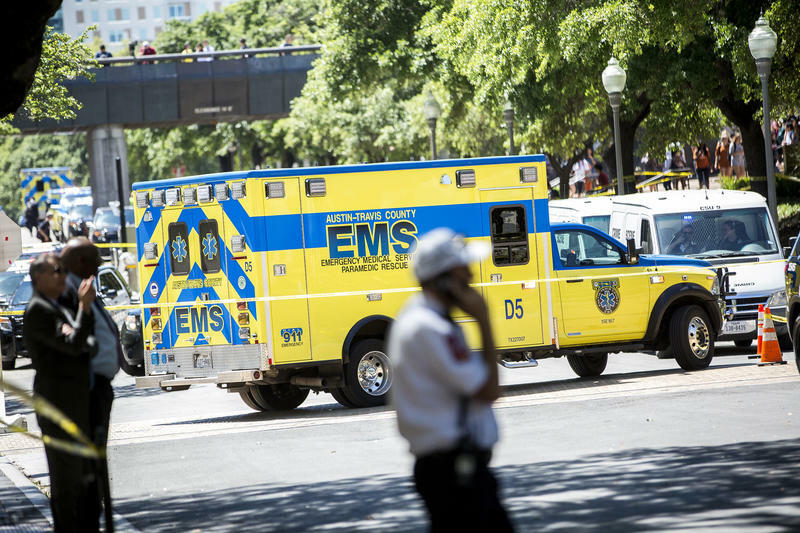 Tony Marquardt, president of the Austin-Travis County EMS Employee Association, said that because police is the largest of the public safety departments, it overshadowed emergency medical services.